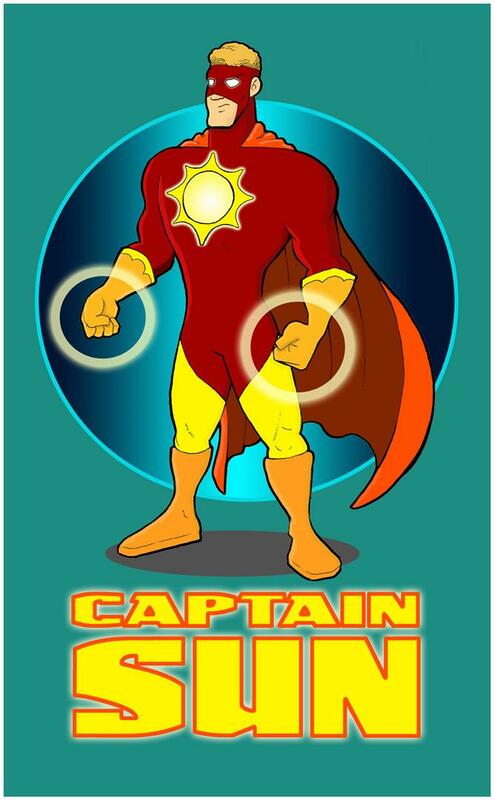 NEW FAN ART | The Captain Sun Adventures! Here’s some NEW FAN ART I created for the Kickstarter Collecter’s Edition of “Rescue Me!” Kind of a TOON-IFIED Captain Sun. Enjoy!